There I met Michael, amazing guy, great friend, future Steven Spielberg… He achieved his childhood dreams and after lots of many troubles built TIMESAND STUDIOS. 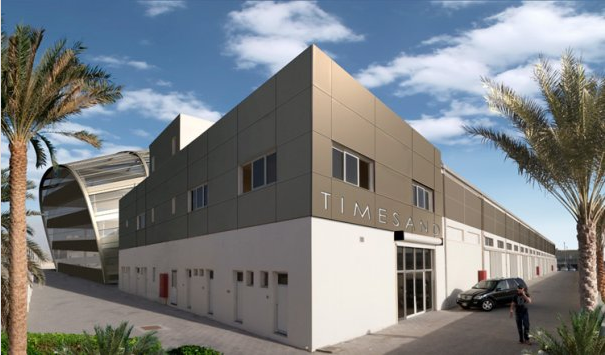 TIMESAND STUDIOS is the first independent World-Class film production house in the UAE and also the first Visual Effects facility in the Gulf, bringing together talent that includes some of the most recognised names in the VFX industry. you will make it !!! 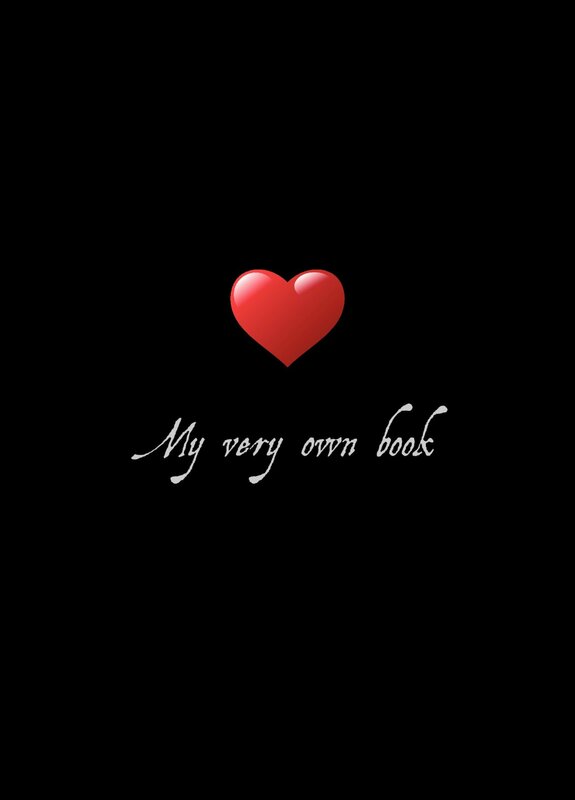 introductory pages where the author talk to you. It is mainly a book which wants to push you to be active. Put it on the night stand or desk. working, reading a newspaper. Wherever and whenever.